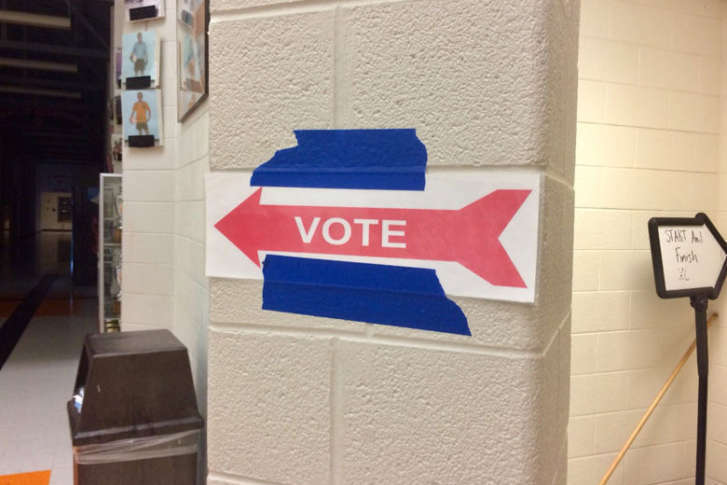 School safety concerns drive push for primary date change in Va.
Fairfax County elections leaders want the June elections moved from the second Tuesday of the month to the third Tuesday of the month so that the elections are held when schools are closed. 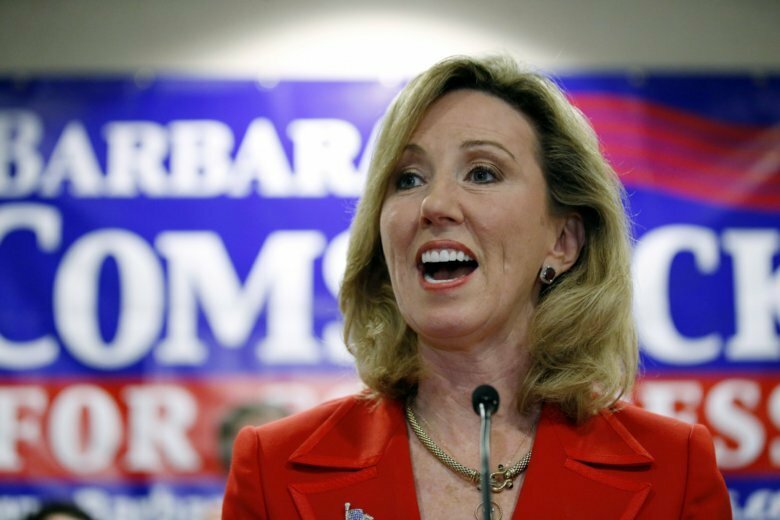 The race pitted incumbent U.S. Rep. Barbara Comstock against Shak Hill. 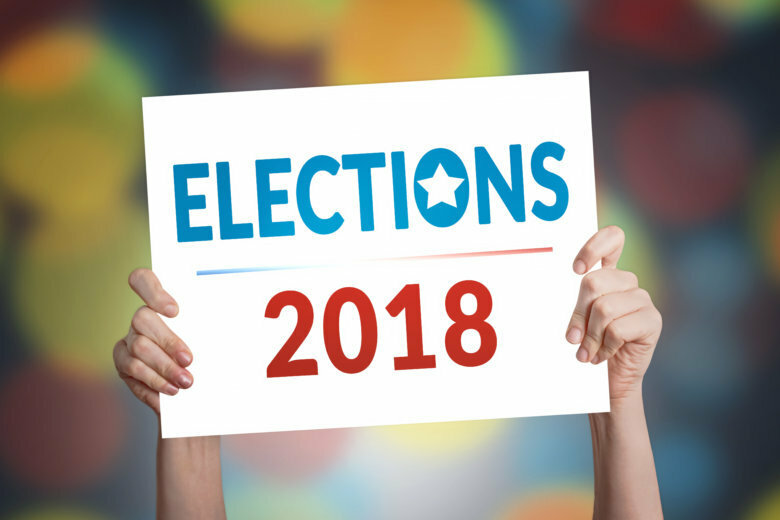 The state senator will take on the winner of the 10th District Republican primary between incumbent U.S. Rep. Barbara Comstock and Shak Hill in November. The race pitted de Ferranti against Chanda Choun. 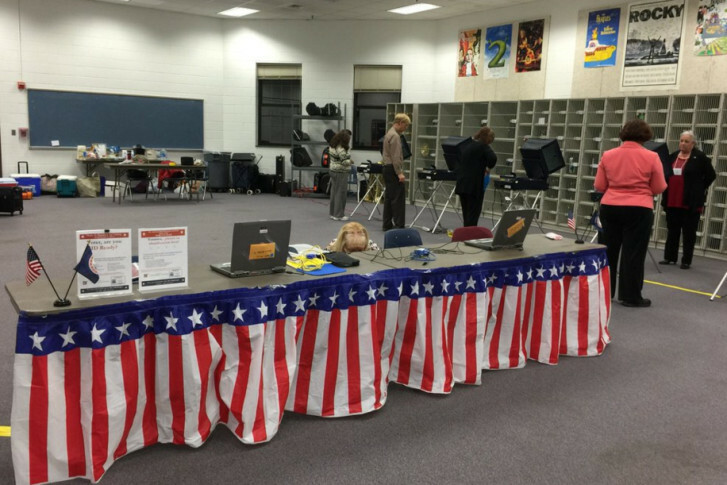 The winner will take on incumbent Independent John Vihstadt in November. 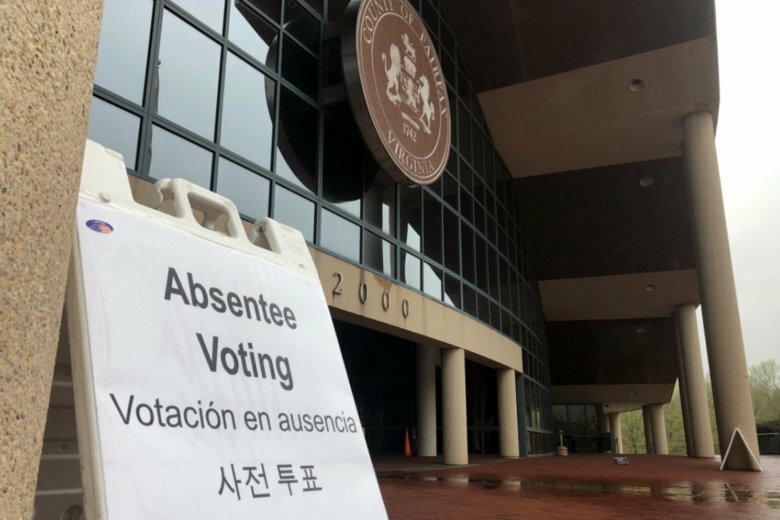 Virginia voters will be selecting candidates from the major parties for the U.S. House and Senate, as well as in local races, in the primary to be held on June 12. 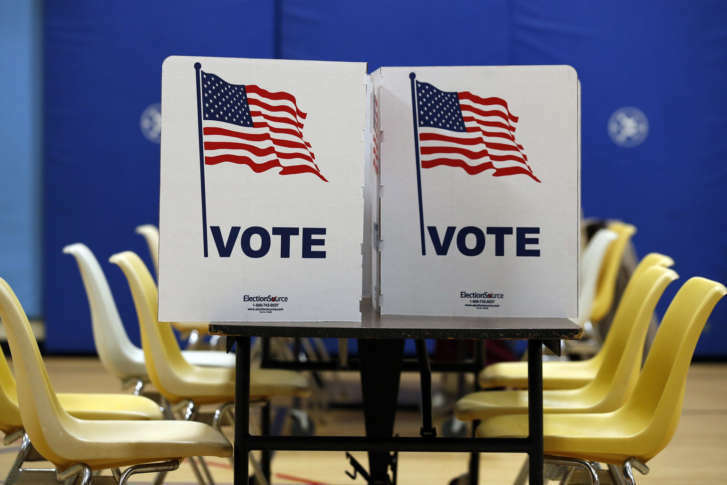 The six candidates vying for the party’s nomination to succeed Republican Barbara Comstock may have narrower differences on policy than in their experiences and backgrounds. Differences among Vangie Williams, John Suddarth and Edwin Santana take some digging to find — each supports moving to a single-payer health care system and increased background checks for gun sales, among other points of agreement. 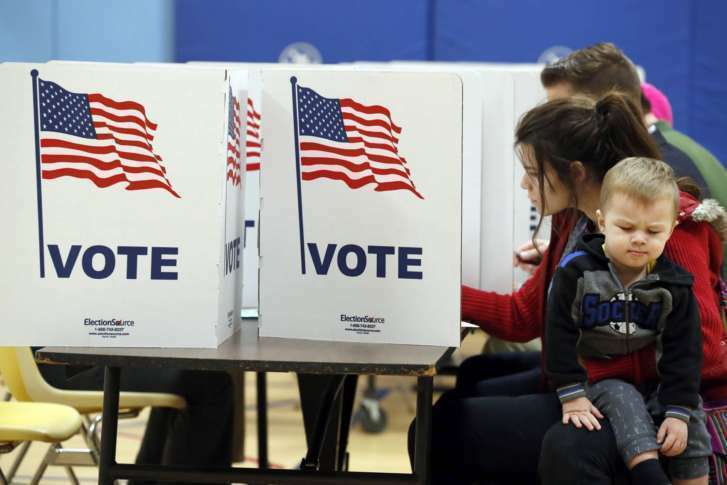 In Northern Virginia, the most closely watched congressional primary is in the 10th Congressional District. Six Democrats are vying for the opportunity to challenge Rep. Barbara Comstock in November. 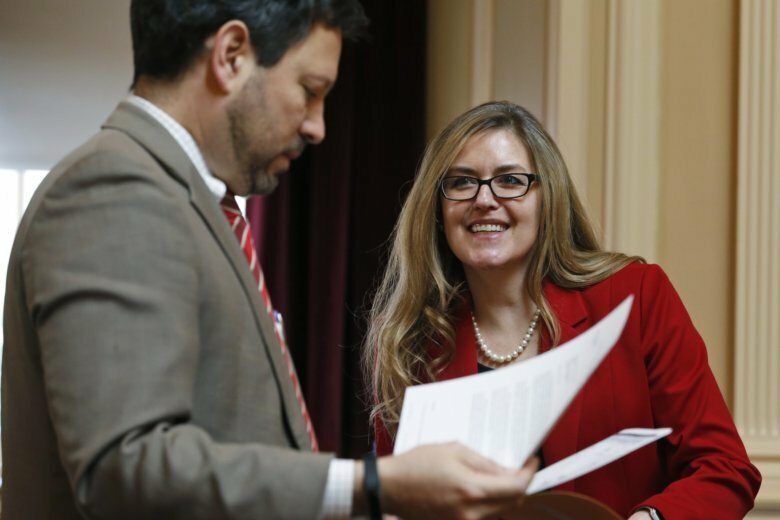 She faces a Republican primary challenge from Shak Hill. 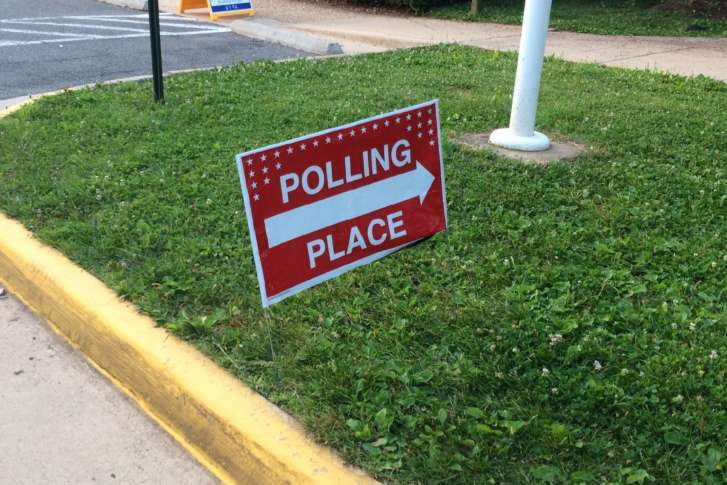 Virginians head to the polls Tuesday for primaries for governor and lieutenant governor. 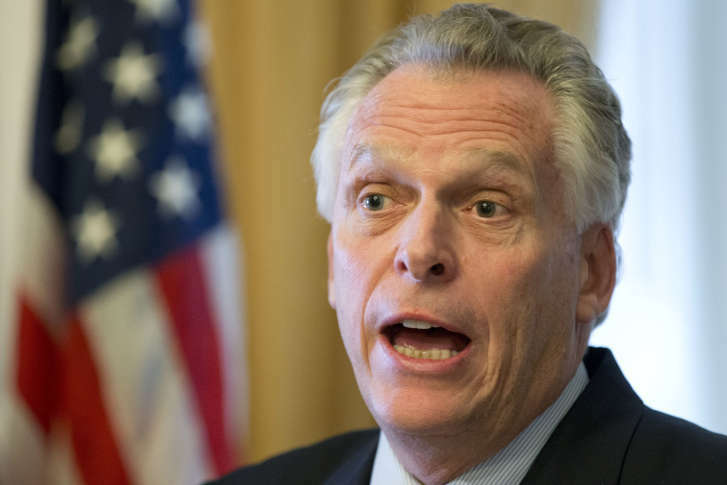 A new poll reveals that Virginia voters do not know much, if anything, about the gubernatorial candidates with just over four months to go before the primaries. 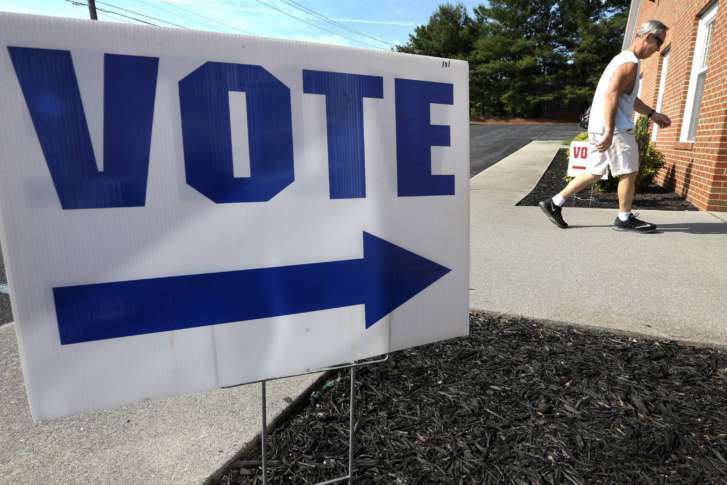 But there’s strong agreement on voting rights for felons and the minimum wage.